Naviance Student is the new, mobile accessible Naviance experience. Available to all clients, Naviance Student has replaced Family Connection for the 2018-19 school year. Naviance Student makes it easier than ever for students to answer the questions that will shape their future: Who am I? What do I want to be? How will I get there? and How will I succeed? The new design delivers the power of Naviance to students’ fingertips with familiar and intuitive tools that personalize and simplify the college and career planning process. As a tablet and smartphone-ready experience, Naviance Student is available where students are - on their devices. The modern, student-centric design brings college and career exploration and planning to life. With a familiar layout and workflow, educators and students will find Naviance Student easy to use. Naviance Student has replaced Family Connection for the 2018-19 school year. Contact a Naviance representative to learn more about how Naviance Student will assist your students in preparing for their future. 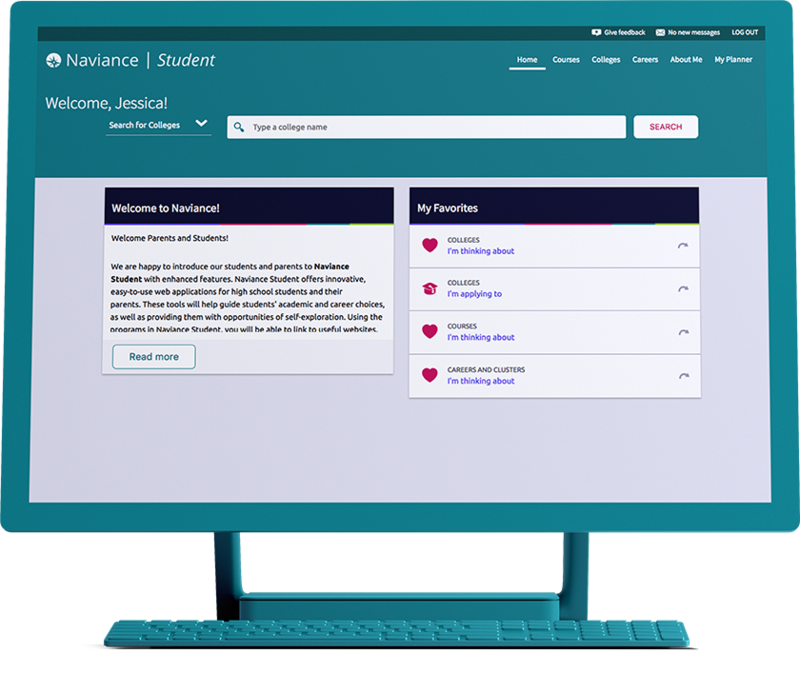 Mobile-Friendly: Naviance Student is optimized for students and families to access from any device including smartphones, tablets, Chromebooks, and desktops. Access for All: ⅓ of U.S. families living below the poverty line access the internet only from mobile devices. 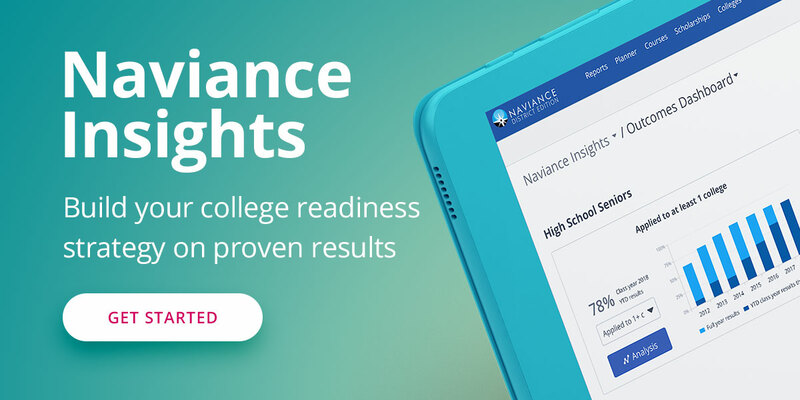 All families with a Naviance account can now access high-quality college and career planning resources on any device. Personalized Experience: An updated welcome page helps students quickly scan important messages and upcoming deadlines, and the About Me section now includes students’ progress on assessments and surveys. College Search: An exciting new version of SUperMatch is now available. 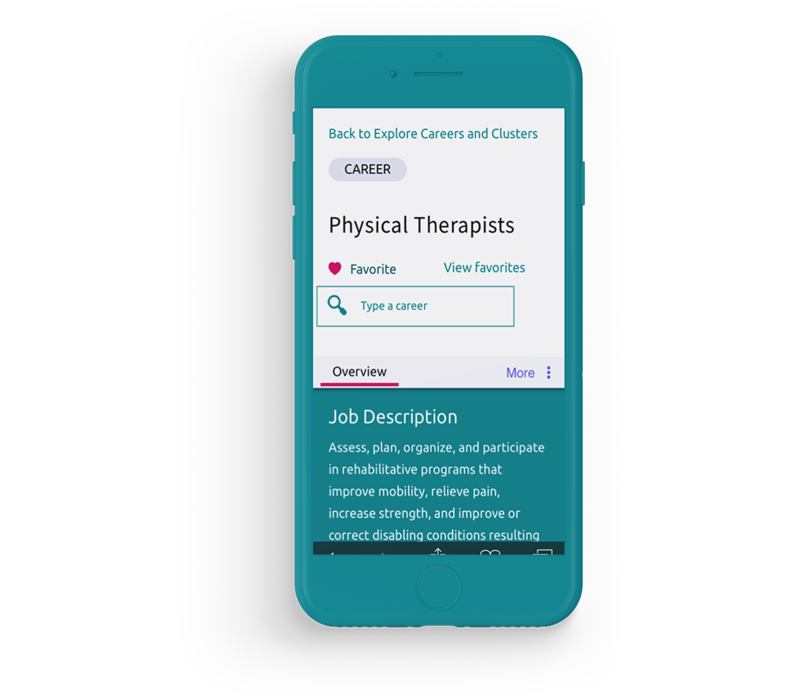 Improved Navigation: Students and educators will notice improved navigation and streamlined workflows within the updated UI. Resume Export: Students can export resumes in a printer-friendly format. Calendar View of Tasks and To-Dos: Students can see when tasks are due in an easy-to-read calendar format.